LIVE MUSIC EVENT: Male Practice will be performing on Fri. 4/12/19 from 9pm to 1am! Happy hour from 5pm to 7pm including drink specials and 1/2 price apps followed by Male Practice performing from 9pm to 1am! 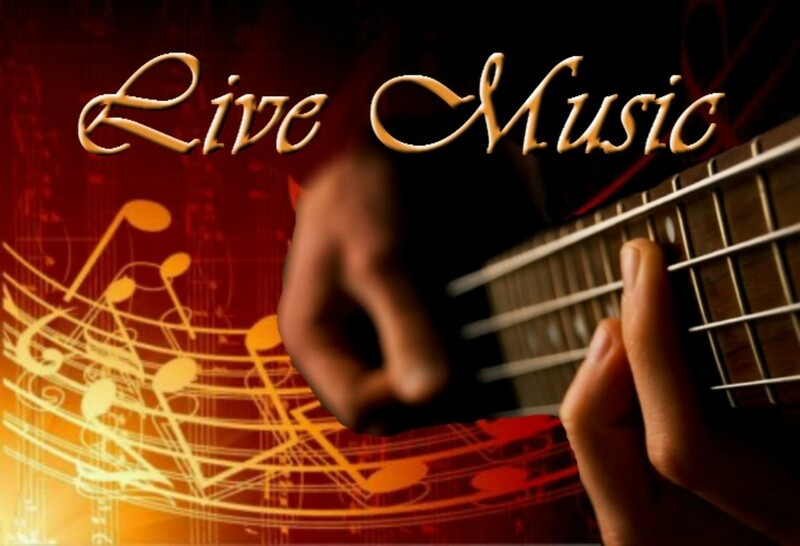 << LIVE MUSIC EVENT: Rebel Junction will be performing live Irish Music on Sun. 3/31/19 from 5 to 8pm!